Have you ever wondered what it’s like to be an ambulance driver? Besides being able to “legally” speed and ignore traffic lights, you’re also carrying a casualty that could be “fatally” affected by every bump and jolt. How would you choose to drive? 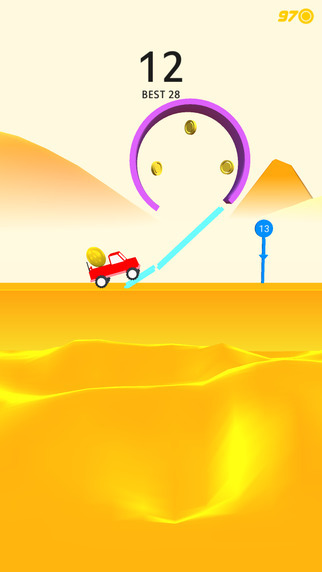 Risky Road is a game with a relatively simple concept. 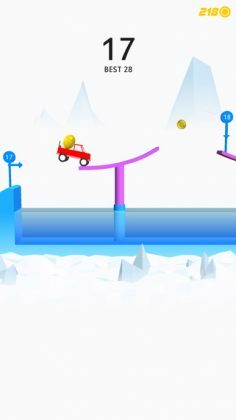 On your screen is a truck with no brakes, no steering wheel, only an accelerator. 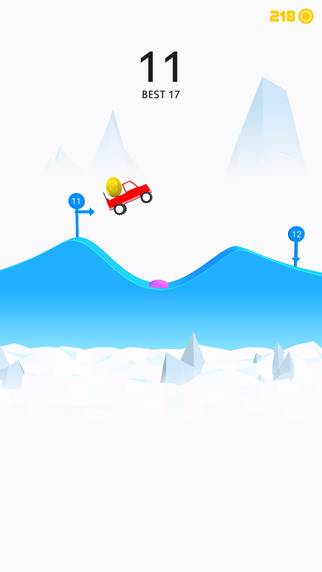 Behind you – on your truck – is a massive golden egg, and standing before you is an infinitely long labyrinth of 2 dimensional obstacles… Do you get the idea…? Though a “slightly” stressful game, Risky Road isn’t actually all that hard to play, and so we’d easily recommend this game to anyone above about the age of 5. 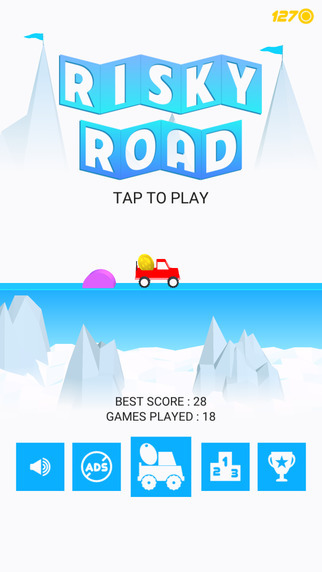 Seriously, up against games like Flappy Bird, Risky Road is a walk in the park. 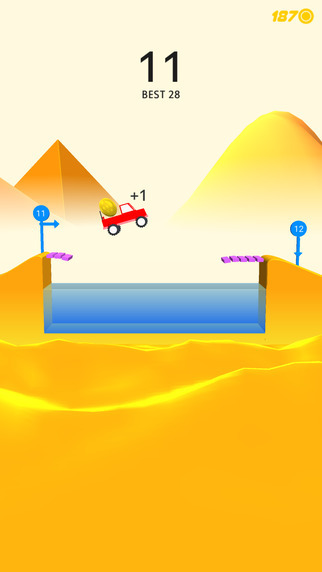 If you’re after a game that is easy to play, but difficult to master, Risky Road is the game you’ve been looking for.